TOC Ability is a new digital platform providing a blueprint for removing barriers to travel for disabled passengers. 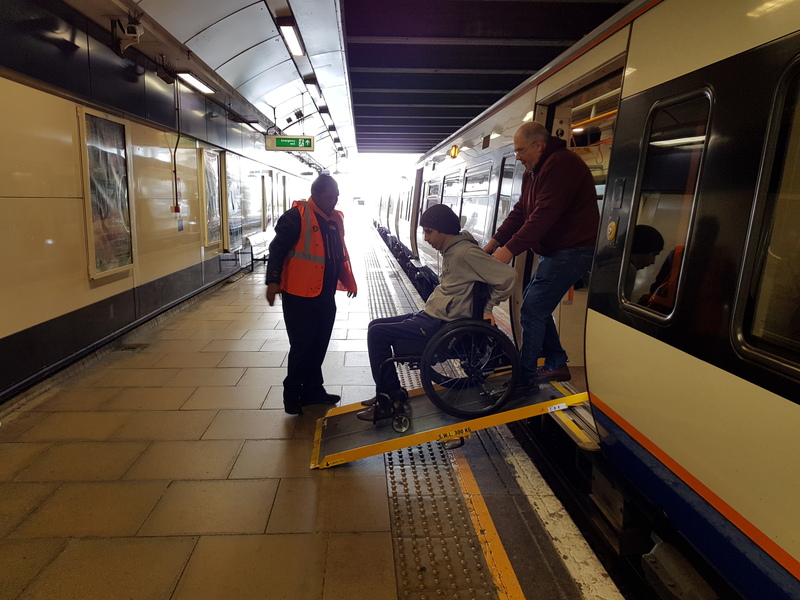 The £1.4 million TOC Ability research and development project has today released its final report, which shows how digital technology can be harnessed to enhance the accessibility and inclusivity of rail services for disabled customers. The TOC Ability platform was successfully tried and tested by customers with accessibility needs across the UK throughout November 2018. 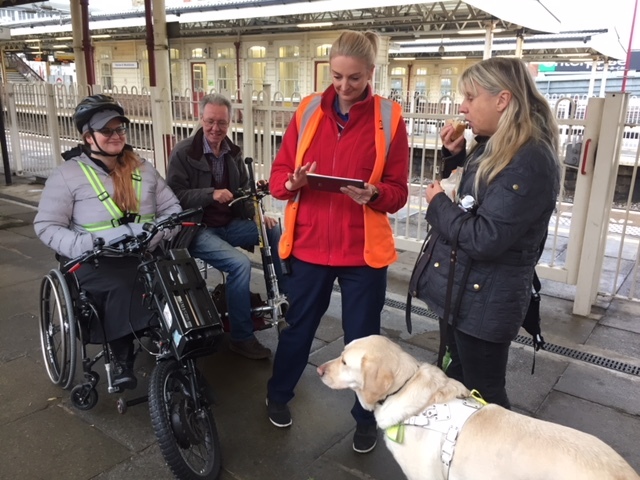 The trials featured scenarios which disabled passengers regularly experience, on long and short distance train journeys, with routes operated by different Train Operating Companies (TOCs) and interchanges of varying complexity. Made up of seven partner organisations from across the rail industry and academia, the TOC Ability consortium has worked together since April 2016 to create a digital platform to share the journey requirements of disabled customers with TOCs, enabling location-specific assistance management across passengers’ end-to-end journeys, while protecting user privacy. The findings from the trial indicate that customers valued the solution: 80% of trial participants were keen to use the system again, with 86% saying TOC Ability would give them the confidence to embark on unfamiliar journeys. Furthermore, TOC representatives appreciated the provision of in-depth information about passenger’s mobility needs: 92% of employees said the solution made it easier to help passengers when assistance was requested in advance. TOC Ability has been designed to meet international governance standards for data protection, and to ensure the GB rail industry is compliant with the EU’s General Data Protection Regulation act in respect of the sharing and management of sensitive passenger data. The TOC Ability consortium is made up of: Atkins (a member of the SNC-Lavalin Group), Arriva UK Trains, Enable iD, Goss Consultancy Ltd, Loughborough University, Transport for London, University of Surrey. Further information about how data protection/ privacy works within the solution: TOC Ability protects personally identifiable information by using a unique consent management system, which can be integrated within train operators’ booking, mobile app and passenger relationship management systems. It is being designed to meet international governance standards for data protection, and to ensure the GB rail industry is compliant with the EU’s General Data Protection Regulation act in respect of sharing and management of sensitive passenger data.